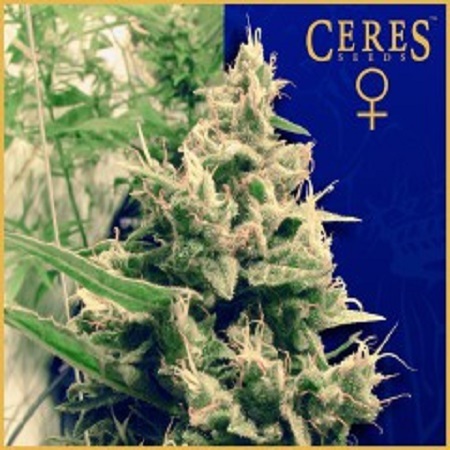 Holland’s Hope Feminised by Ceres Seeds is a feminized cannabis strain that will allow you to enjoy a mild, stoned effect, subtle natural flavours and results in 55 to 65 days. A great choice for beginner and experienced cannabis growers, these female weed seeds will not let you down at any stage of the production process, and are sure to become a welcomed addition to your cannabis garden. Where can I buy cheap, medicinal marijuana seeds online? At Sensible Seeds, we supply over 3000 different cannabis strains including Holland’s Hope Feminised by Ceres Seeds. Our friendly and helpful team is always on hand to answer any of your questions about our weed seed banks – get in touch!